Inspection systems for Pharma, cosmetics, and food. 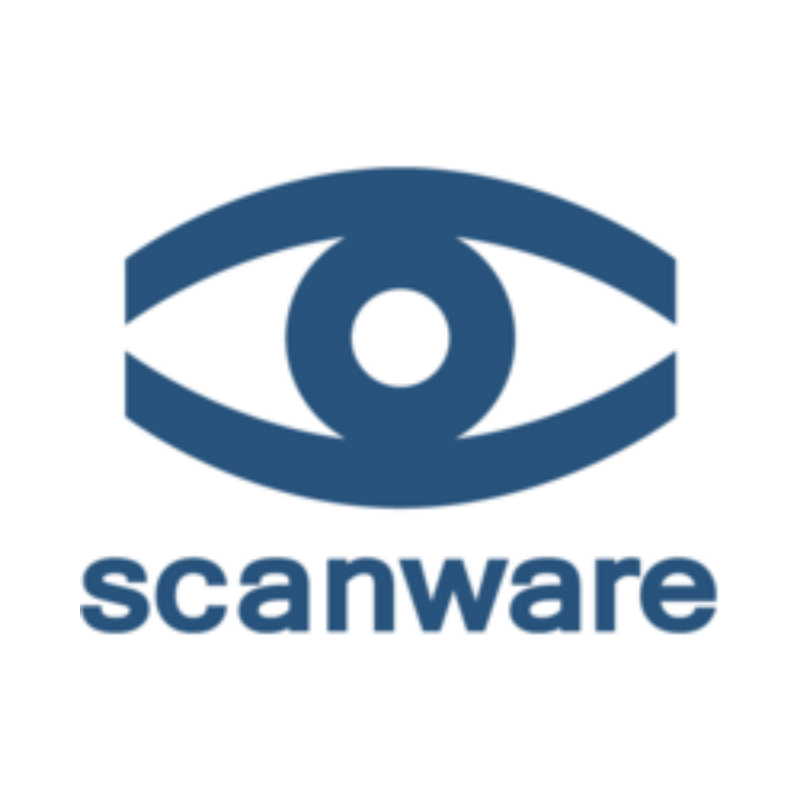 Scanware electronic GmbH is a privately owned company operating on an international scale. As an independent manufacturer we specialise in the development of inspection systems for quality control on packaging lines for the pharma, cosmetics and food industries. Over 25 years, scanware products have been tailored to the needs of producers, are highly specialised and compliant to GMP regulations. More than 2.000 installations around the globe have gained us a reputation as a supplier of high-end technology to all major producers. View the Scanware systems here. In i-Dositecno we design, build and sell filling systems for the pharmaceutical and cosmetic industries. 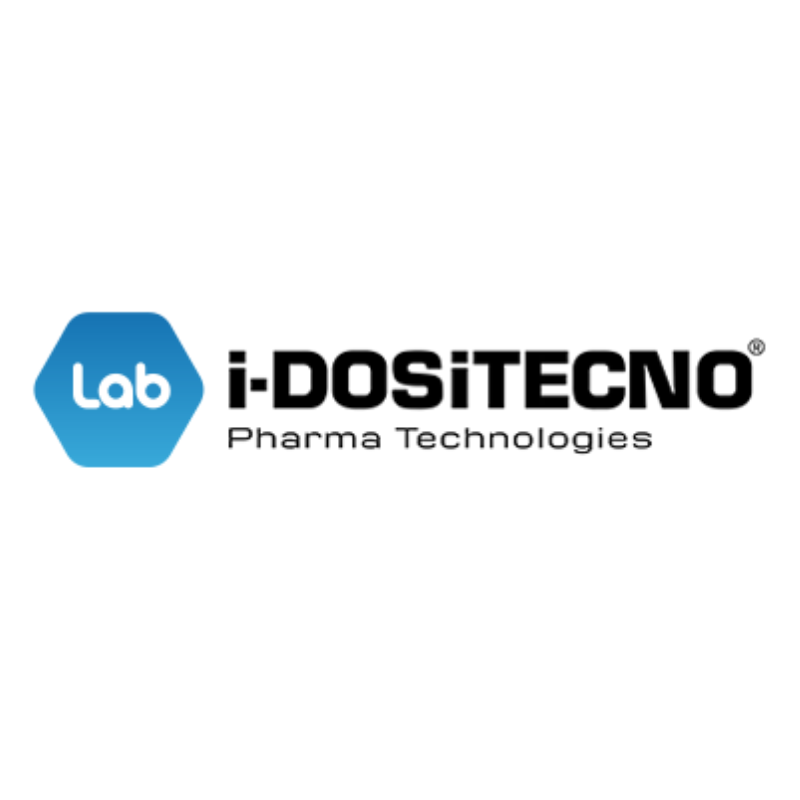 From our beginnings 15 years ago, i-Dositecno has developed a complete range of machinery, giving to the pharmaceutical market, our way of work, with fully-servomotorized machine, in order to facilitate the format changes and optimize the production. We are now present in many of the pharmaceutical industries, with a lot of references. We are proud to announce that we have become UK agents for Tecnotrend Automazione. Tecnotrend Automazione are a worldwide leading company for the design and manufacture of automatic machines for the packaging sterile injectable powder. The company started in 1987 in an area called “The Packaging Valley”, which is located in Pianoro (Bologna). They specialise in micro and macro automatic dosing powder machines for the Pharmaceutical and food Industry. Tecnotrend Automazione are able to offer unique and specialist machinery for all automatic powder dosing requirements. Please contact us for more information we would be happy to discuss your application requirements.